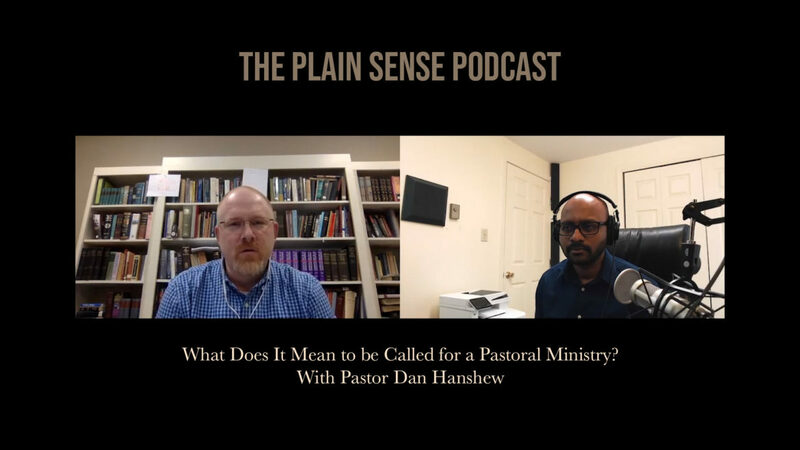 What Does it Mean to be Called into a Pastoral Ministry? An Interview with Pastor Dan Hanshew, Crossroads Baptist Church, Rocky Mount, NC. Must have love for people, and love for the Word of God. Wagner, Charles U. The Pastor: His Life and Work. Schaumburg, IL: Regular Baptist Press, 1976.